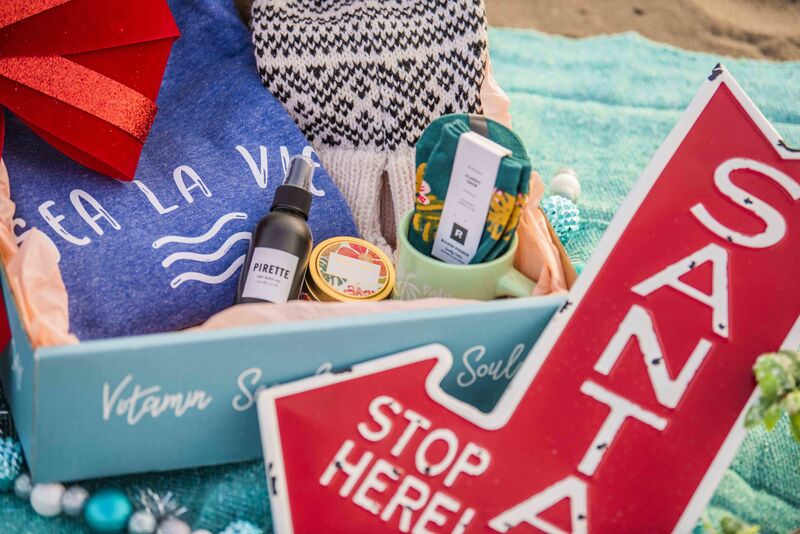 Coastal Co. is the leading subscription box catered toward the beach and coastal lifestyle. Image courtesy of Coastal Co.
Every season, they deliver the beach life directly to members' doorsteps for half the price. 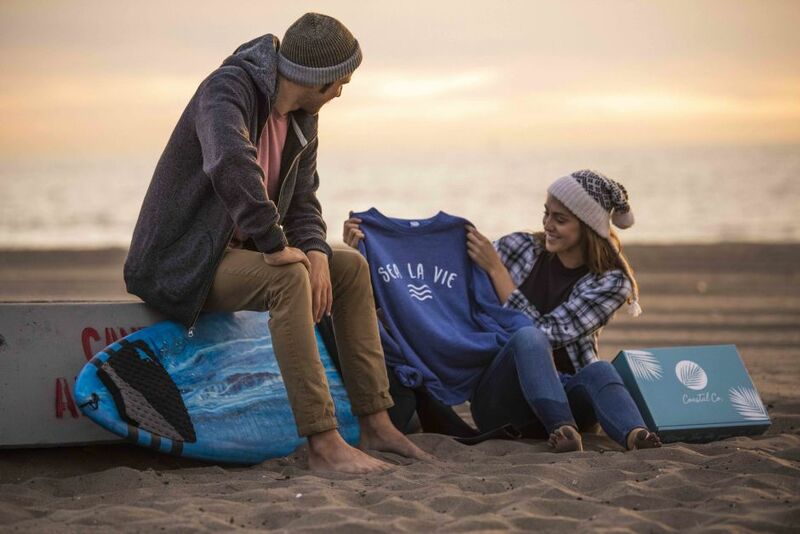 Each box contains over $200 worth of premium, beach-inspired apparel, accessories and lifestyle products from the industry’s top brands and hottest newcomers. With boxes for both men and women, the Coastal Co. affiliate program is the perfect way for content publishers to integrate your audience's love of all things beach-related with your business. Does Coastal Co. currently have any promotions, publisher incentives or exciting news Awin publishers should know of? For the month of December, we are offering a special Holiday Promotion! We’ve increased the CPA to $25 and increased the first-box discount that our partners may offer. What are the benefits for publishers working with Coastal Co.? There is a huge market of men and women that love the beach life and style. In fact, more than half of our members live away from coastal cities, so publishers may be able to reach more beach/coastal enthusiasts than they originally thought. We also provide our publishers with a high-converting product that is perfect for this demographic, especially with women. Furthermore, our site converts well, and we are offering a great CPA to our publishers along with a strong discount code to offer to their audience to help drive conversions. What’s one fun fact about the Coastal Co. brand? One of our founders is a world-renowned big wave surfer and spearfisherman. He often surfs 60' waves and can hold his breath for over six minutes. We joined Awin because we were looking to partner with top publishers to create a mutually-beneficial relationship that can help Coastal Co. continue to grow, while allowing our publishers to earn great commissions. Awin allows us to do this. What makes the Coastal Co. affiliate program different from that of other lifestyle subscription box brands? When it comes to subscription, we’re the go-to for the coastal lifestyle. If a publisher can reach an audience that has interest in this space, the product will perform well. Our main box is priced at $99 per season, so this allows us to offer higher CPAs to publishers and a higher first-box discount to their audience. It’s a great recipe for a successful program for our partners! Interested in partnering with Coastal Co? Please contact Coastal Co’s account manager Charlotte.